Shop Small on Small Business Saturday to help support your community. Every year on the Saturday after Thanksgiving, shoppers, business owners, and organizations come together to Shop Small and share the places they love with the people they love. 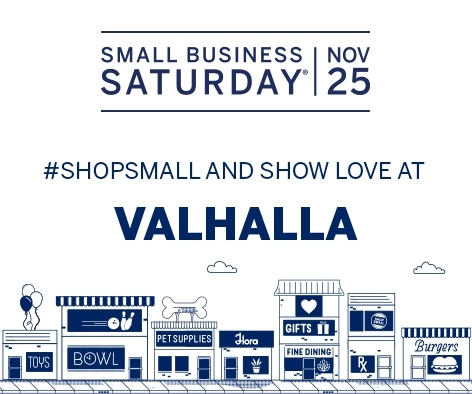 Join us on Nov 25 by shopping small and sharing your favorite places. Starting on Small Business Saturday if you buy $50 in gift certificates (not to be redeemed the same day) you'll get an extra $10 gift certificate. Hurry, this deal will expire on December 24th!